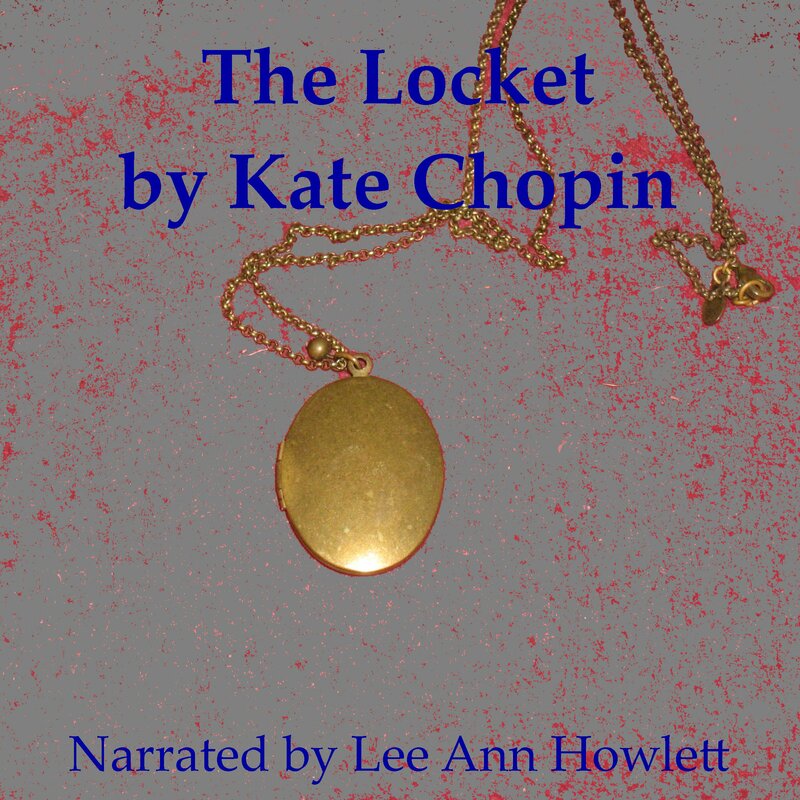 Lee Ann plans to release all six of her Kate Chopin recordings as a collection soon. To listen to a sample of The Locket or to purchase, click here. Posted by lahowlett on December 8, 2015 in Uncategorized and tagged American literature, audiobooks, classics, Kate Chopin, Short Stories, The Locket.